Improve wrinkles and facial folds particularly around the mouth area, under the eye, cheeks and between the brows. They replace lost volume and restore a more youthful contour to the face. Lip fillers can sculpt and add volume to the lips. Dark shadows under the eye can be treated with facial fillers to add volume like Juvederm® Ultra, Juverderm® UltraPlus, Voluma®. We use a cannula technique with no pain and minimal bruising. We offer a wide variety of fillers including Restylane®‎, Juvederm® Ultra, Juverderm® UltraPlus, Voluma®, Radiesse® and Belotero® injections. Facial fillers including Restylane®, Juvederm® Ultra, Juverderm® UltraPlus, Voluma®; are all clear liquid gels, non-animal based hyaluronic acid (a natural sugar compound) found in our body. Voluma® is a great product for larger and deeper folds and to restore volume in cheek area. Belotero® is a very nice filler for under the eye (tear trough) and for fine lines like smoker lines around the mouth. Radiesse® is a cosmetic filler that comprises of hydroxyapatite crystals and is a substance found naturally in our body. It helps to promote collagen growth and the results can last up to two years. The cost of fillers depends on the number of syringes used to fully correct the area. Most areas can be corrected w/ one to two syringes. 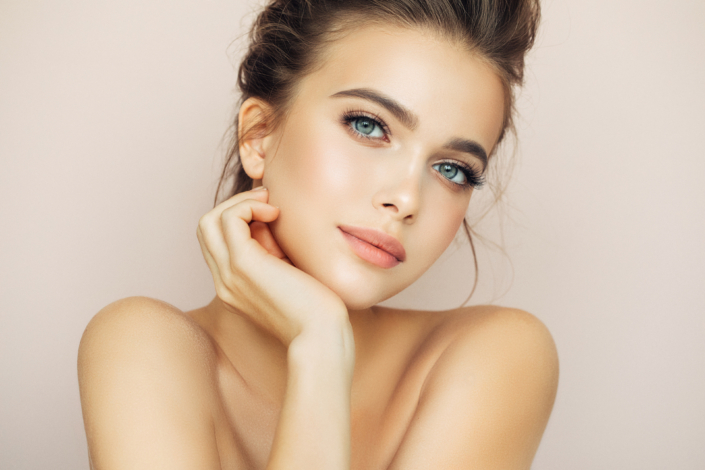 At our complimentary consultation we can discuss the various kind of fillers available for the area of concern and offer discounted prier if multiple syringes are required.